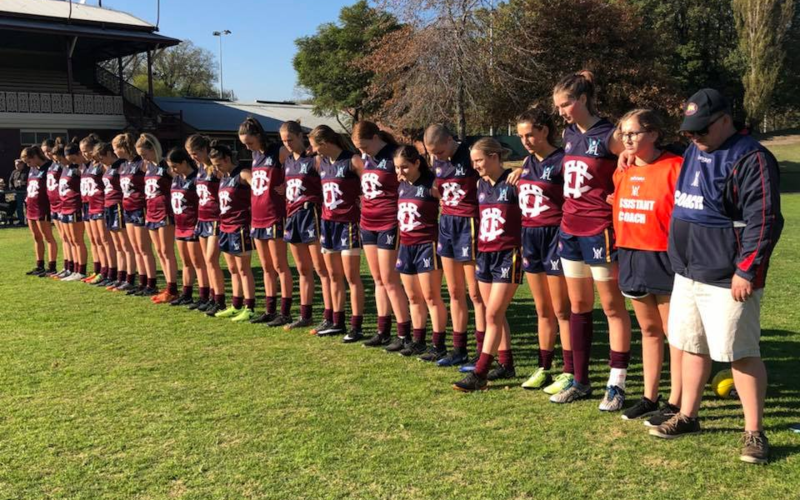 “Incredibly impressed with today’s game of footy between Park Orchard & Fitzroy1 U18 Girls. We started with only 15 players and by 3/4 we had 4 injured players leaving the 11 girls to cover ground at the mighty Victoria Park. So very grateful for the 2 Fitzroy girls swapping jumpers to allow the game to continue.